THE AMAZING ZOO QUEST (FOR AGE 21 – 35) LADIES SOLD OUT! Are you game for a race like no other? 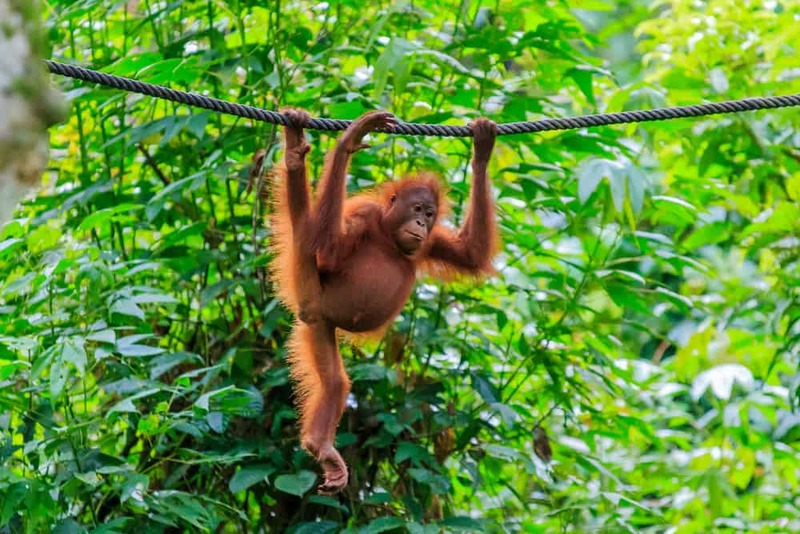 Take part in our amazing zoo quest and race through Singapore Zoo with other adventure seekers!